Domen Strength offers Pilates & Personal Training in Private, Semi-Private and Small-Group formats. 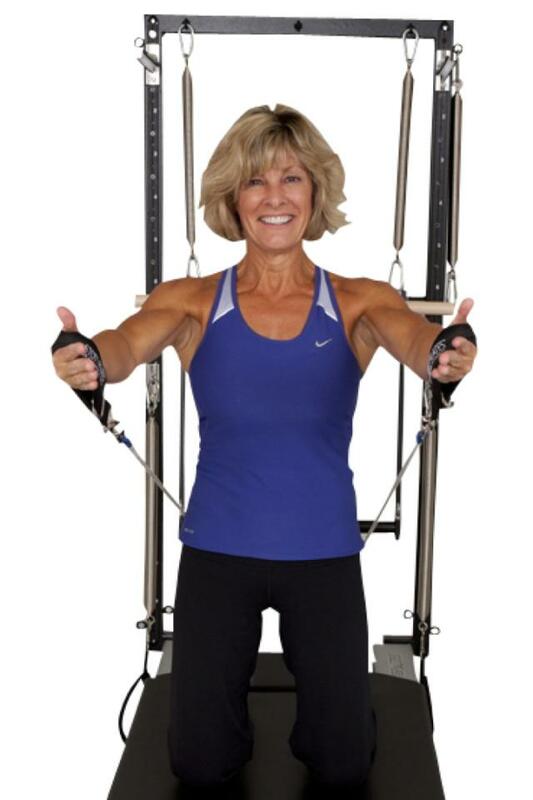 Kathy Domen is committed to helping her clients improve their core strength & stability through a wide variety of Pilates techniques and exercises. * If you are an athlete who wishes to improve your sport-specific performance, Pilates can get you there through increased core strength and better movement mechanics. * If you are experiencing back or joint pain, Pilates can provide relief through improved body alignment and by lengthening and better supporting your spine. * Interested in a fun total-body workout? Try Pilates!